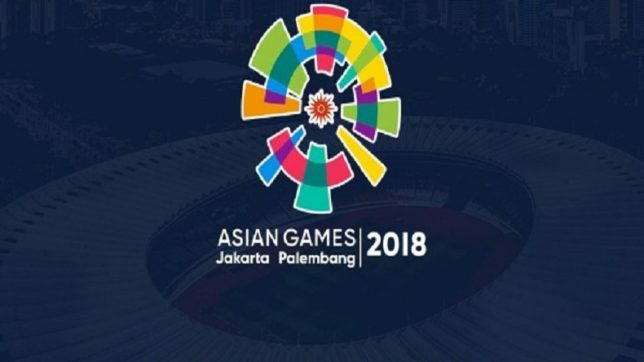 Bangladesh men’s hockey team started their campaign in the 18th Asian Games denying Oman by 2-1 goals in the Pool-B match at the Gelora Bung Karno (GBK) Hockey Ground in Jakarta on Monday. Bangladesh led the first quarter by 1-0 goal as forward Hossain Mohammad Arshad scored a field goal in the 14th minute, 1-0, reports UNB. Oman could see a 1-1 draw after second quarter as Ammaar Juma Salim Al-Shaaibi scored the equaliser from a penalty corner in the 23rd minute, but Bangladesh defender Ashraful Islam scored the winning one from a penalty corner in the 28th minute making the margin 2-1. Bangladesh holds their nerves in the next two-quarter for a successful start in the six-team Pool and to collect full three points. Earlier, in the day’s another Pool-B match, Pakistan crushed Thailand by 10-0 goals to lead the points table. In their remaining Pool matches, Bangladesh will play Kazakhstan, Malaysia, Thailand, and Pakistan on August 22, 24, 26 and 28. However, in the last Asian Games, Bangladesh finished 8th conceding a 2-3 defeat against Oman in the place-deciding match in Incheon, South Korea 2014.